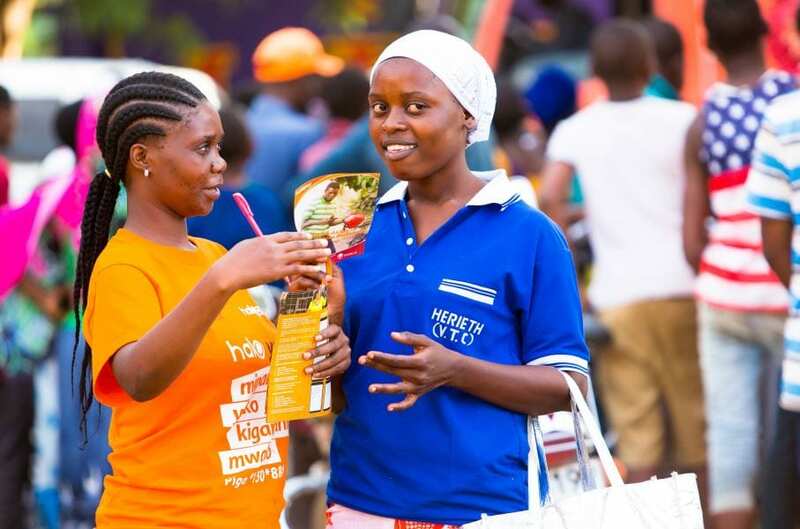 The USD 2.8 million bond issuance will support on-lending to small businesses. 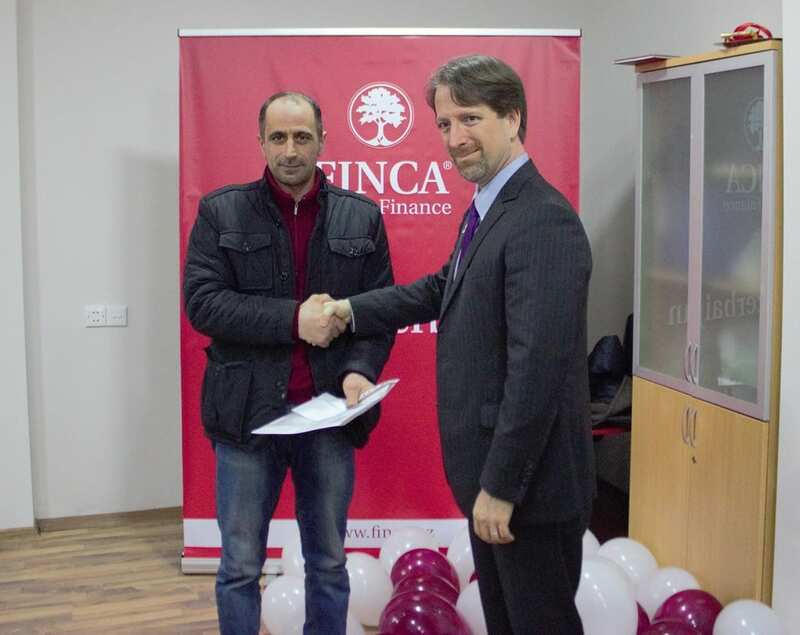 It is the third successful bond issuance by FINCA Armenia since 2017. 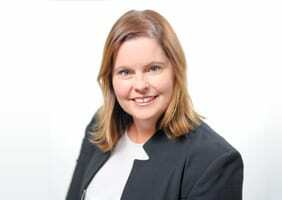 FINCA Impact Finance has entered into a USD 20 million loan facility with the BlueOrchard Microfinance Fund (BOMF) and Microfinance Enhancement Facility S.A., SICAV-SIF (MEF). 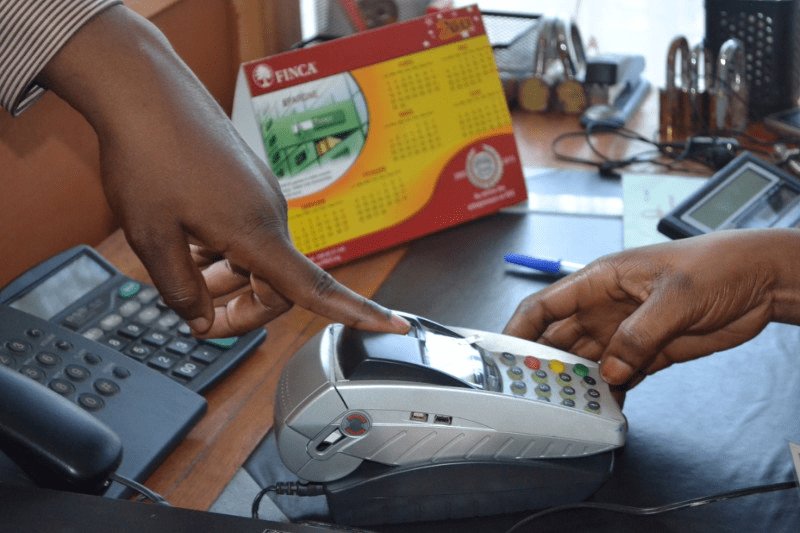 The facility will help FIF better manage liquidity throughout its global network of 20 microfinance banks and institutions. 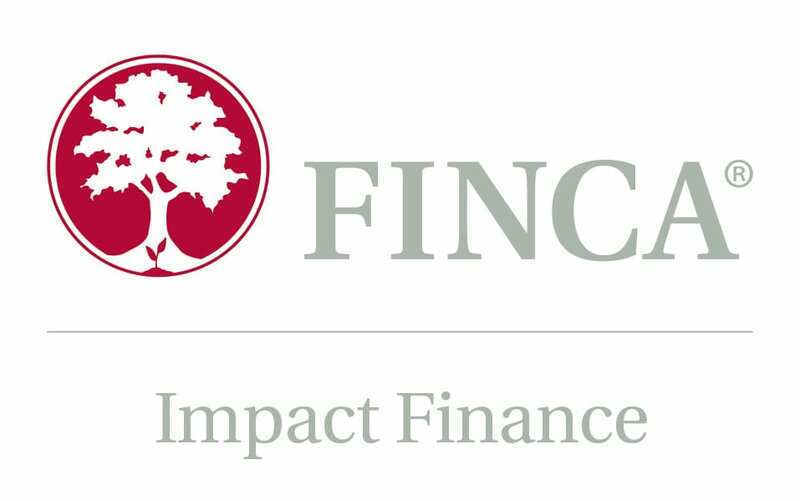 FINCA Impact Finance opened its doors in Kosovo in 2000 to advance the mission of expanding financial inclusion to help individuals, families and communities recover from the war. 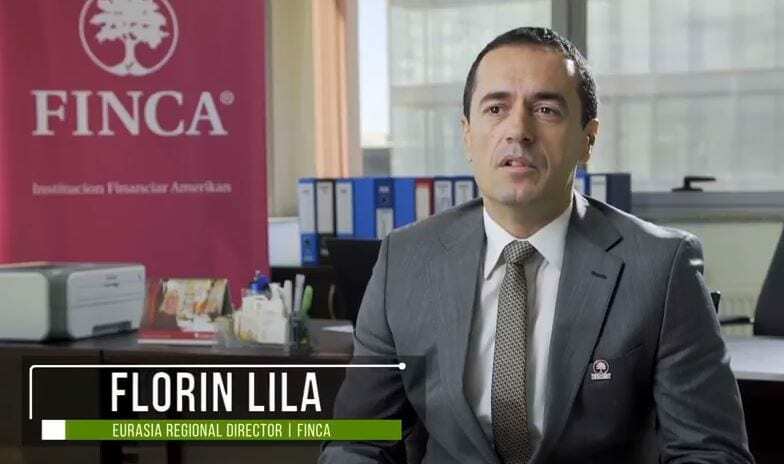 This year FINCA Impact Finance won the Silver Telly Award for Rebuilding Kosovo: One Loan at a Time, a video highlighting the role of financial inclusion in the country’s recovery. 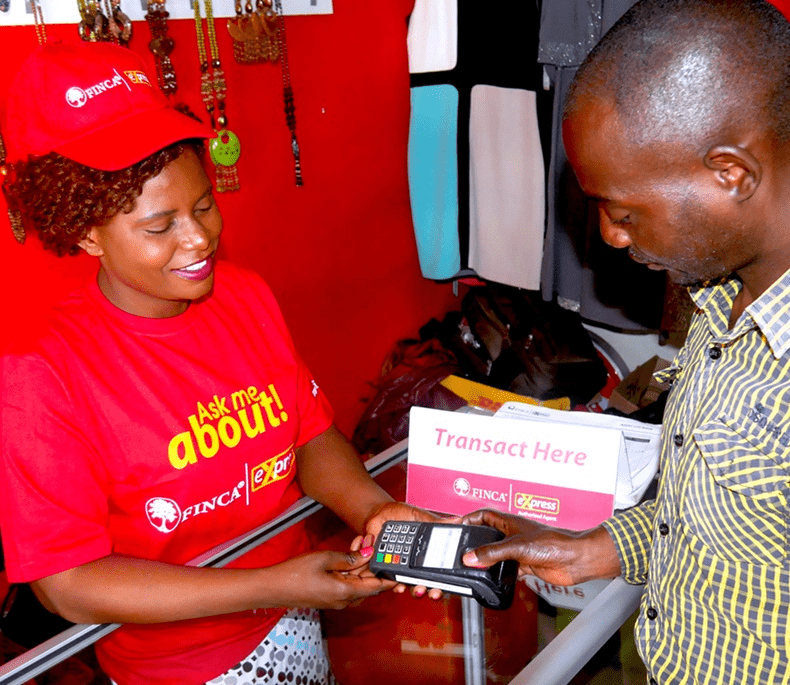 FINCA provides business loans for women entrepreneurs along with other gender-sensitive finance services to help close the gender gap in financial access. 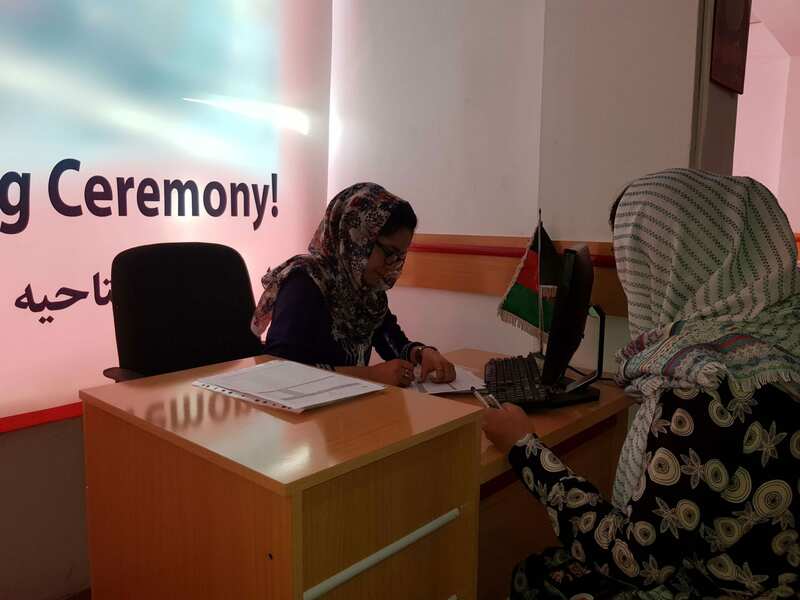 In 2018, the company opened a women-only bank branch in Afghanistan and launched a new loan for women entrepreneurs in Kosovo. 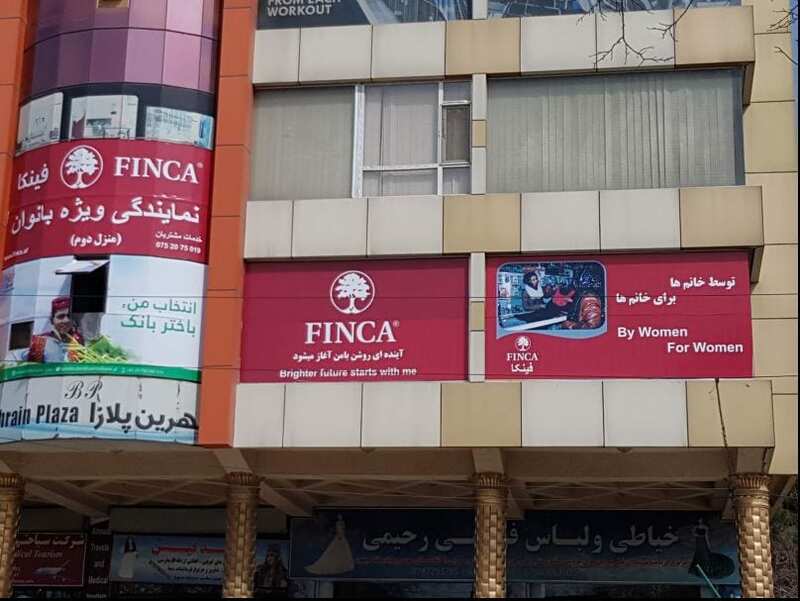 FINCA Impact Finance officially launched its first women-only bank branch in Afghanistan on April 7. 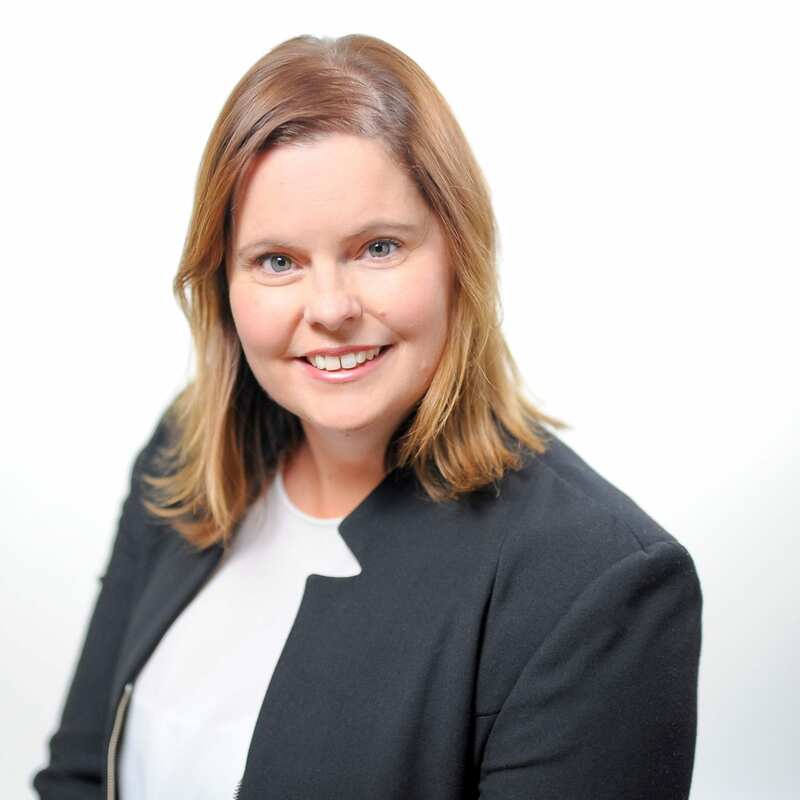 The branch is staffed by an all-female team of financial professionals. Located in Kabul, it will exclusively serve female clientele.